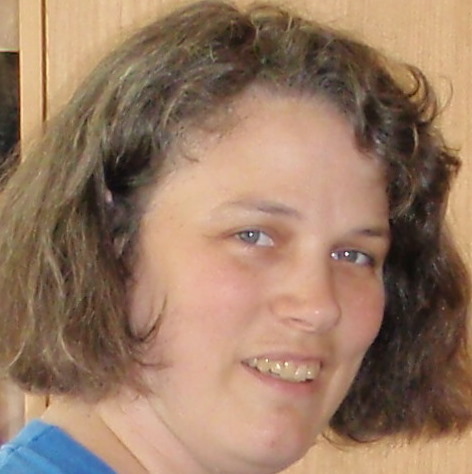 Elizabeth d’Anjou is a freelance editor and instructor based in Ontario, Canada. Copyright © 2018 Eight-Step Editing. All Rights Reserved.